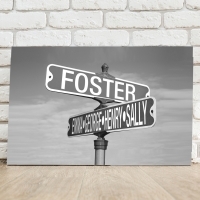 Unique wall art including posters, personalized items, tin signs, fine art prints, canvas, and more. Our unique wall art includes original designs, personalized items, maps, and more. 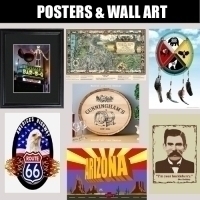 From the Old West to Route 66, Native American, saloon and pub art, and more, these make great additions to your home and wonderful gifts.